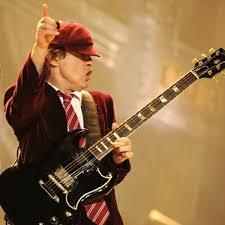 When it comes to playing lead guitar, not many guitar players can match tenacity of Angus Young from AC/DC. His approach to guitar playing is inspiring and has touched the souls of millions of would-be guitar players worldwide. With a straightforward Gibson SG plugged straight into a Marshall amplifier with no pedals set up, Angus’s rig is simple but yet most effective. with a guitar tone that is pure and natural. He just plugs straight in, dials in his tone and gets after it. You can’t get more simple than that! But don’t let the simplicity fool you. Because it’s not always in the equipment that is being used as it is the techniques he executes with his fingers that create the lead guitar magic. How to play guitar like Angus Young? In order to play like Angus Young of AC/DC, you need to understand some of the key techniques that he uses. Some of the key phrases (guitar licks as they are called) that he incorporates to make the ear perk up and listen. If you incorporate these key elements into your playing you will be able to play AC/DC songs easier because you’ll have insight into how Angus Young plays guitar as well as be able to add some new and fresh techniques to your own guitar playing and lead guitar compositions. 1.) Type of Guitar, Gibson SG. The Gibson SG is a very popular guitar among rock guitar players. 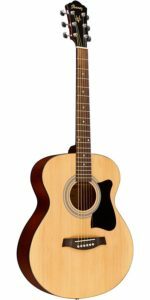 It has been around for years and has been used by some of the best rock guitar players who ever recorded a hit rock guitar song. People like Eric Clapton, Tony Iommi (Black Sabbath), Glen Tipton (Judas Priest) and of course Angus. This is an Icon guitar and in fact, you never see Angus Young play anything else. This guitar just fits him. It’s lightweight and has two stylish pickups designed for maximum output and a look that screams rock guitar. You can also get this style in Epiphone as well. An Epiphone SG can be a bit more affordable if you’re just starting out. 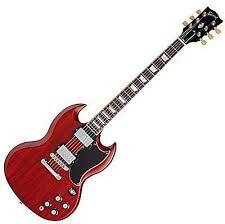 Either way, An SG style guitar will be a step in the right direction when it comes to playing guitar like Angus Young. 2.) Type of Amplifier, use a Marshall. When it comes to rock guitar and rock guitar orientated music, there is absolutely no substitute for a Marshall amplifier. This amp was specifically designed for rock music since Jim Marshal first invented it. 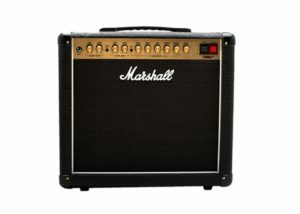 If you look at the history of rock music from the late 60’s to the late 90’s, Marshall has been the amp of choice. In fact, if you have a favorite rock song from that era, chances are it was recorded using a Marshall amplifier. A Gibson plugged into a Marshall is actually what a lot of people consider the sound of rock! If you look at rock bands of the 70’s almost all the guitar players, play Gibson (or Gibson style guitars) and they’re plugged into a Marshall amp. In the 80’s it continued. Look at all the “Hair-Metal” bands of that era. But by this time Eddie Van Halen had come along with a strat style guitar he built himself and got a whole generation of guitar players to switch guitars and start using a whammy bar. Although the guitar changed, the amplifier stayed the same. Marshall! So if you want to get the true AC/DC sound, my recommendation……..Get a Marshall! 3.) 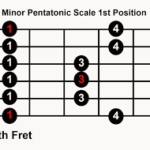 Learn the minor pentatonic scale. This right here is the secret sauce in how to play guitar like Angus Young. He is what I call, a pentatonic wizard. He uses this scale to the hilt. And if you want to play like him, you will need to learn it also. It is a very common scale used for playing guitar solos. This box pattern scale (a sequence of notes in a specific order) has been used by all the best! Hendrix, Clapton, Page, and many, many more. If you are going to play like Angus or learn to understand how to do any of his solos, you will need to learn and master this box pattern. The minor pentatonic scale. 4.) Learn to use double stops. Double stops are where you use two strings together. This is a very common type of guitar lick in the blues. Which is the style of music that AC/DC derive from. Angus Young uses this technique very well in his solos. Here is an example. Work on playing two strings at the same time and then work on bending them. This creates a very unique sound that is widely used in lead guitar playing. 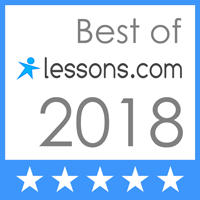 When working on this technique, you’ll be killing two birds with one stone (as they call it) because not only will you be mastering double stops, but you’ll also be mastering unison bends. Which is another common technique Angus uses. Here is a tricky one. You need to grab the note with your finger (doesn’t matter which one) everyone’s a bit different, and vibrate the string up and down. This gives the note a vocal-like effect. As if your actually singing with the guitar. Much like a singer’s, vocal chords vibrate. I know it sounds weird but it’s true. You need to think rhythmic style solos. If you listen to Angus Young, this is how he plays. On some songs, he might be buzzing like a bee, but on songs like Shook Me All Night Long, Back in Black, Let There Be Rock, Highway To Hell, Dirty Deeds, and countless others, he has more of a rhythm to the solo. This comes from being creative with linking guitar licks together like a chain. Now whether he does this consciously or unconsciously it doesn’t matter, he creates a rhythm with his solos. Which makes him one of the best at what he does because of it. So there you have it. Six things that Angus uses in his guitar playing and if you want to learn how to play guitar like Angus Young, I highly recommend you master them. Of course, there are many more things he does, but this should be enough to get you started. Now if you’d really like to improve your guitar soloing, I recommend you check out my book Lead Guitar Wizardry Volume 1. 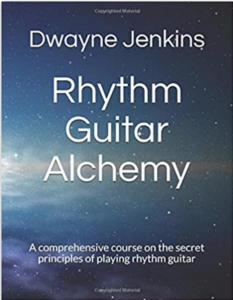 Where I show you the fundamental principles necessary to get you sounding like a professional guitar soloing rock god! I show you all 5 pentatonic patterns so that you can solo all over the fretboard in any key you desire. I show you in a simple step-by-step easy to understand method, that gets you results very quickly! I include easy to understand diagrams and terminology that a person with minimal musical knowledge can easily follow along to. 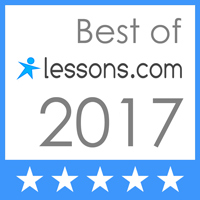 I go through common guitar licks that are widely used by the master lead guitar players like the ones mentioned above. I show you how to use hammer=ons, pull-offs, bends, slides, vibrato and much much more! By the time you get through this training, your lead guitar playing will be transformed into that of a professional. 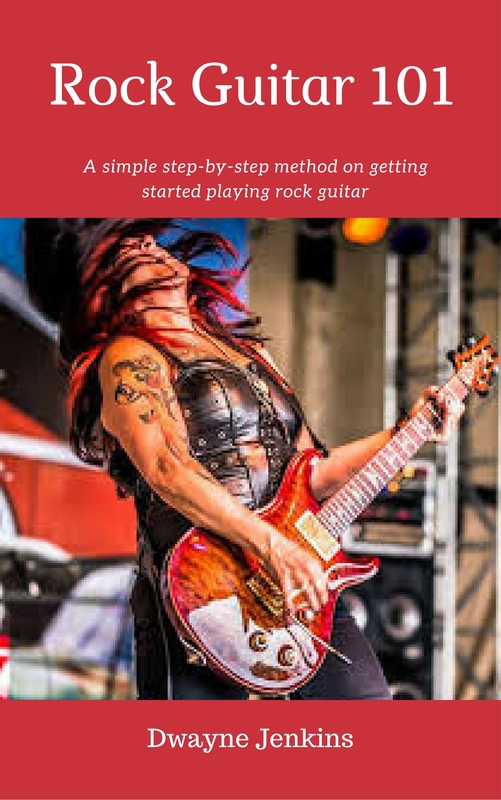 In addition to that, I give you extra training tips that will take your guitar playing to the next level. So why wait. 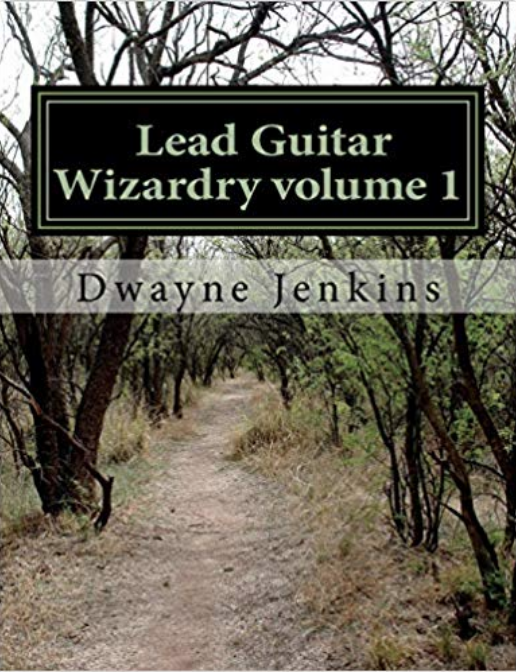 Click on the link and order your copy today from Amazon and get started on the path to learning the “sacred knowledge” necessary to becoming a Lead Guitar Wizard!